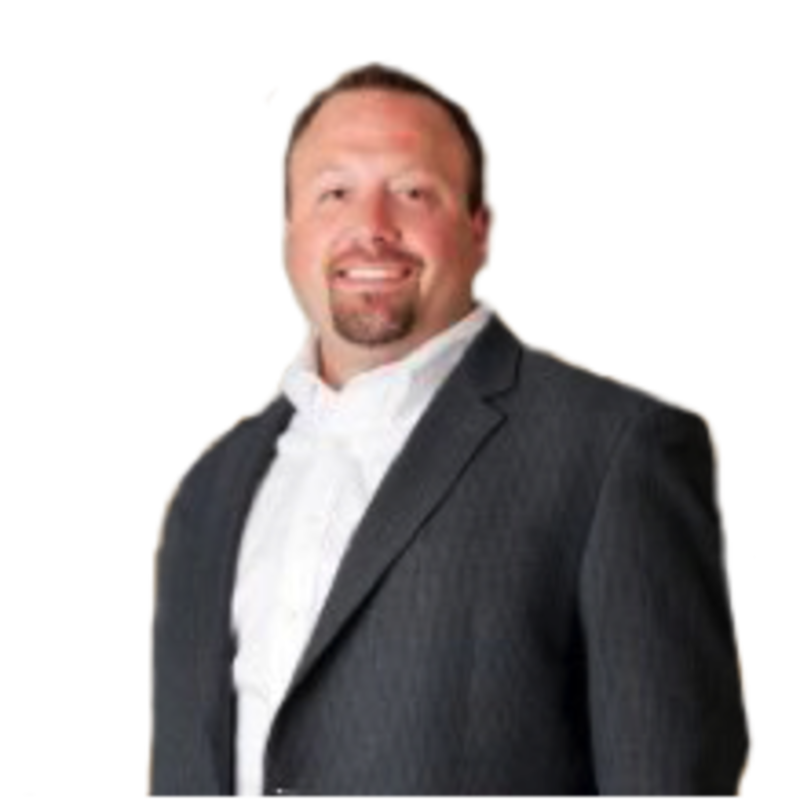 C. Scott Lange joined Ludowici and Terreal North America in November of 2014. In his current role as Northeast/Midwest Regional Sales Manager, Mr. Lange directs a team of territory managers and independent sales firms in the Mid-Atlantic and Northeast with a goal towards growth and successful customer implementation of architectural terra cotta products from Ludowici and Terreal North America including roof tile, wall tile, floor tile and solar shades. The Northeast sales team has done work across the region, most notably at Princeton University, Yale University, Harvard University, Immaculata University, Arcadia University, Colgate University, Dartmouth College, and the St. Coletta School of Greater Washington in the District of Columbia, as well as numerous municipal buildings including the Bucks County Judicial Center and Chester County Hospital. From commercial and educational institutions to religious and residential buildings, Ludowici continues to serve consumers looking for the very best in architectural terra cotta products that last a lifetime. New to the manufacturing industry, Mr. Lange possesses strong business and leadership acumen. Schooled in the 6 Sigma LEAN methodology prior to joining Ludowici, Mr. Lange served on the management team of RTI Inc. headquartered in Mendota Heights, MN. Mr. Lange was responsible for managing a 20+ member sales team driving 25 percent year over year growth for over a decade.